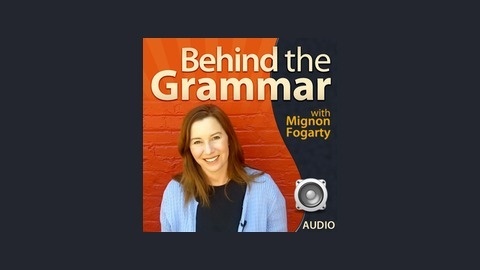 Mignon Fogarty, host of the Grammar Girl podcast, expands into a longer and more informal format. 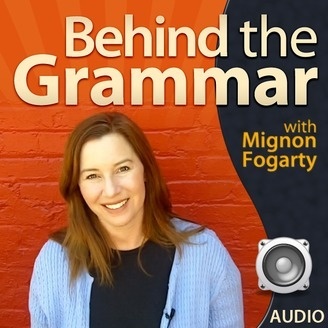 She'll interview authors and discuss books, publishing, grammar, usage, and more--not as many useful tips, but more insightful discussion. BTG 023 News: Content Rules, Book Brewer, Google TV, and more.